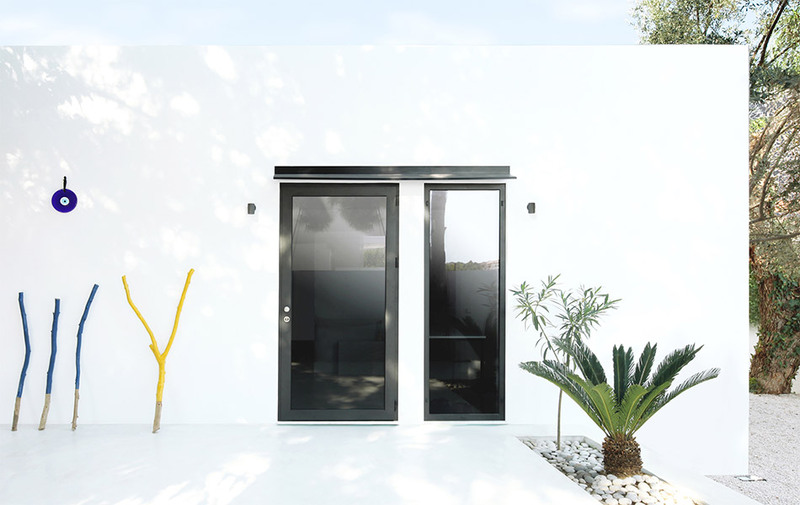 Designed by the Milanese Mandalaki studio, the stupendously stylish, minimalist mini-home, Monocabin, was first conceived in Rhodes. Now, thanks to a partnership with US firm BoutiqueHomes, the highly affordable prefab 26-sqaure-meter home can be bought and built on any plot of land you wish (so long as it's yours, or you have permission!). Modular elements make this a highly customizable option, and it ships in as little as three weeks.